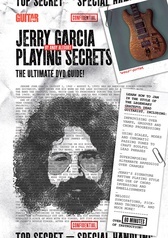 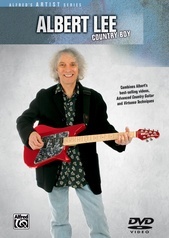 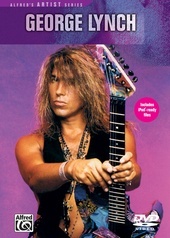 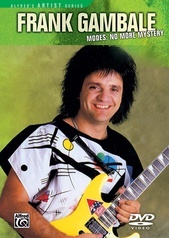 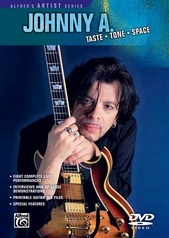 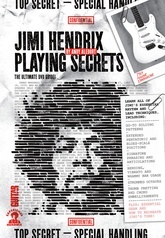 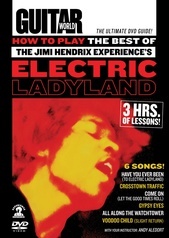 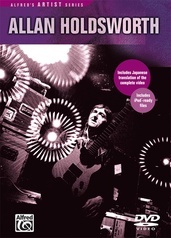 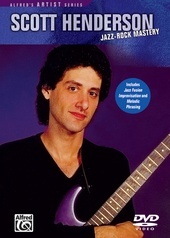 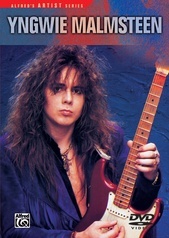 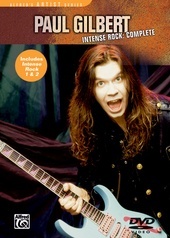 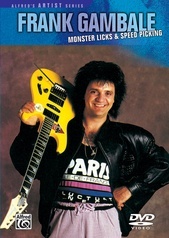 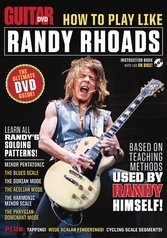 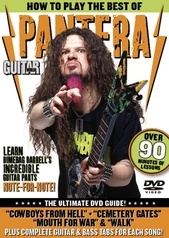 This is an awesome epic DVD on the art of the modern rock guitar. 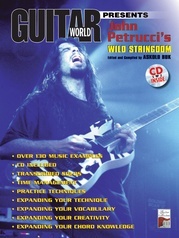 After a valuable segment on warming up, John Petrucci covers developing speed and accuracy, chromatic exercises, playing with dynamics, connecting scale fragments to form long solo lines, and much, much more. 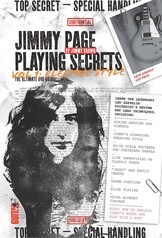 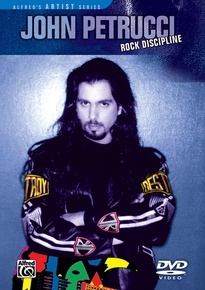 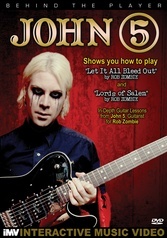 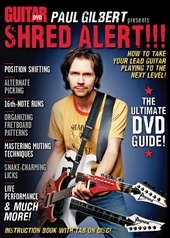 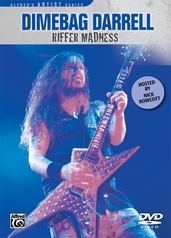 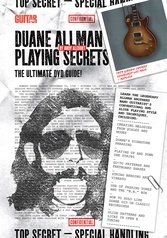 DVD special features include backstage with John, G3 tour footage, hilarious bloopers on the set, an interactive tour of John's Ernie Ball guitar, a tuning segment, the Dream Theater discography, and printable lessons.